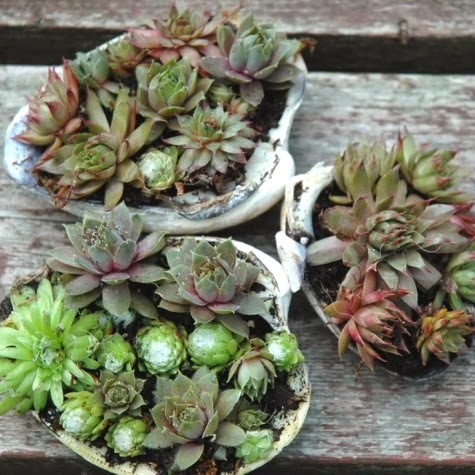 If you are looking for some creative way of how to display your plants, then keep on reading. 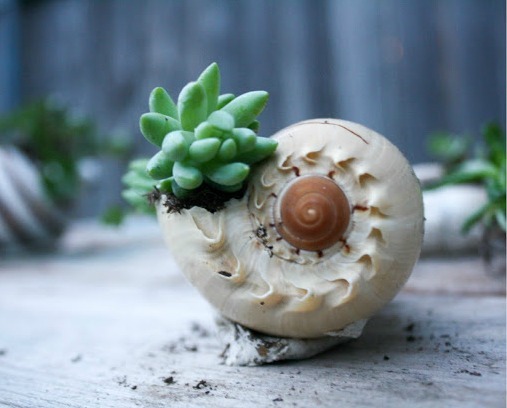 Today, we are bringing to you a collection of several Pretty Unique Seashell Planters that will catch your eye for sure. 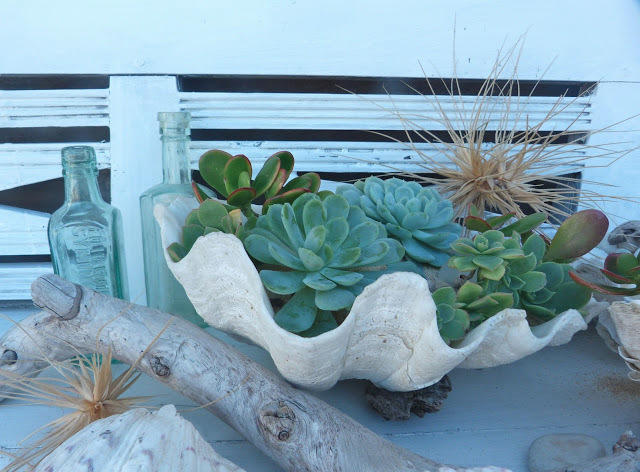 These planters may inspire you to turn some seashells into cool planters too. 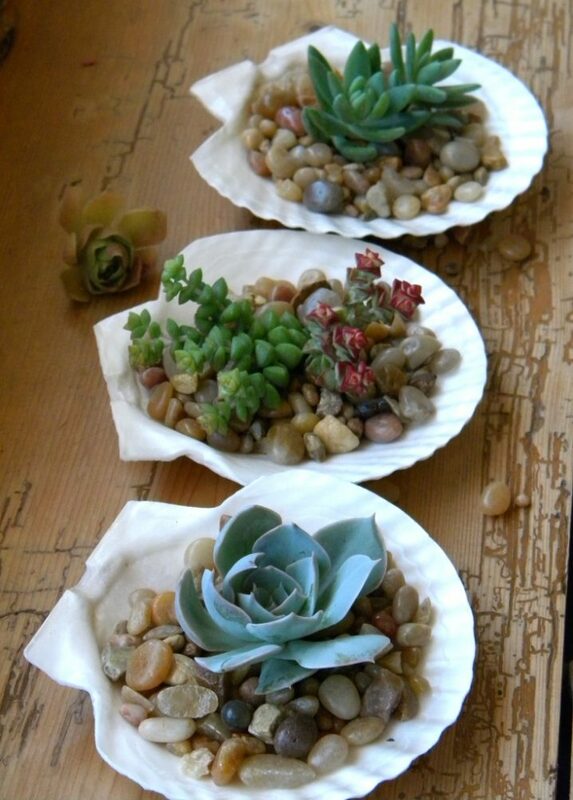 Succulents are the best plants for planting in seashells. 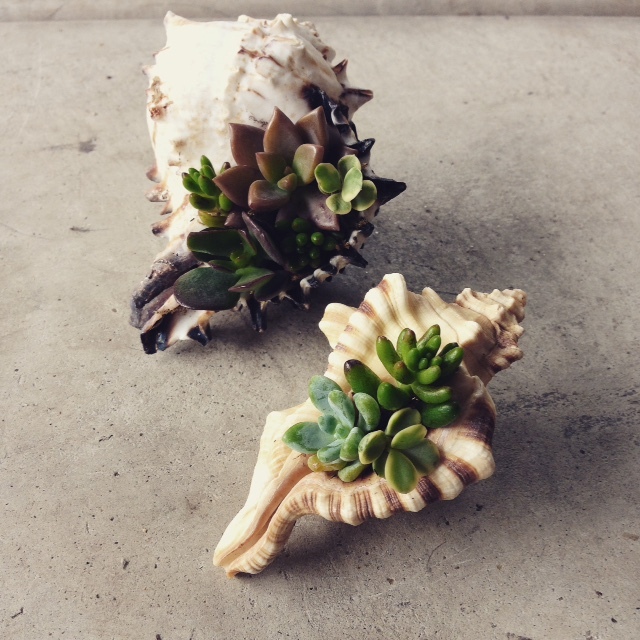 You can choose to plant just a single succulent clipping if the shells are smaller. 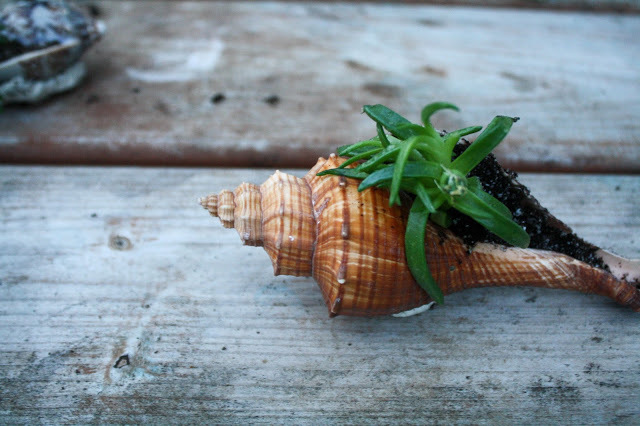 Or if the shell is bigger, you can plant several succulent clippings, including bigger ones. 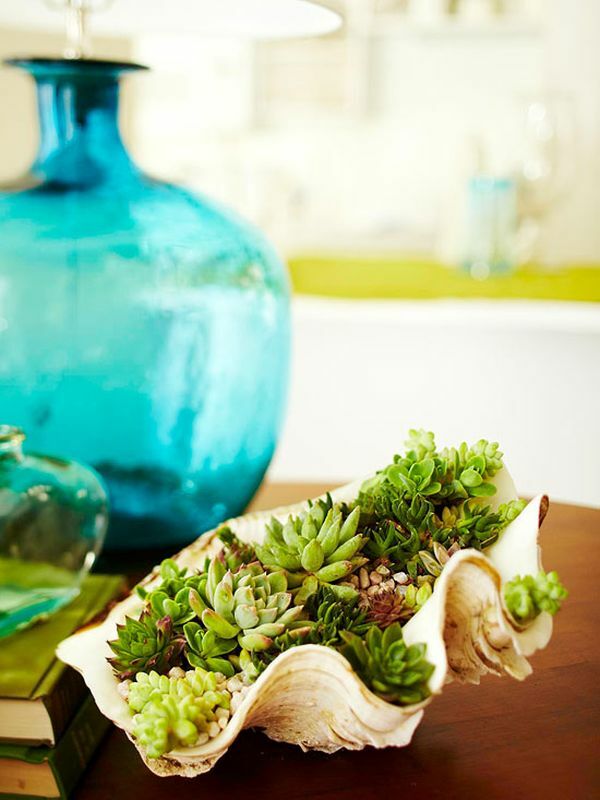 Seashell succulent planters can be used as a centerpiece for your home. You can also apply some magnets on them and put on the fridge. 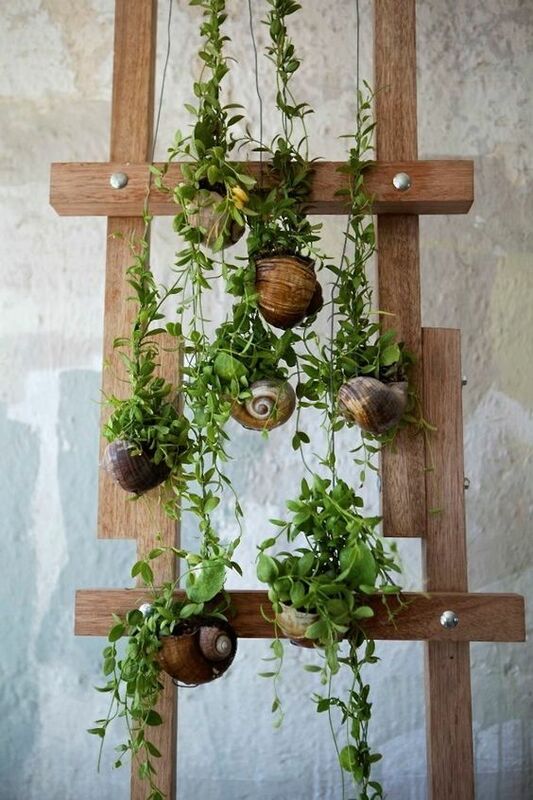 Or you can make some hanging planters and hang them on the kitchen window, or maybe somewhere in your backyard. 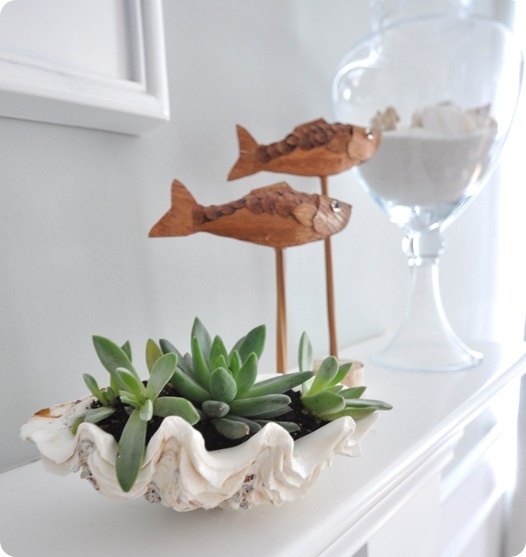 Scroll down now to see our photo collection of seashell planters and get inspired to add some such planters into your home too. Enjoy! 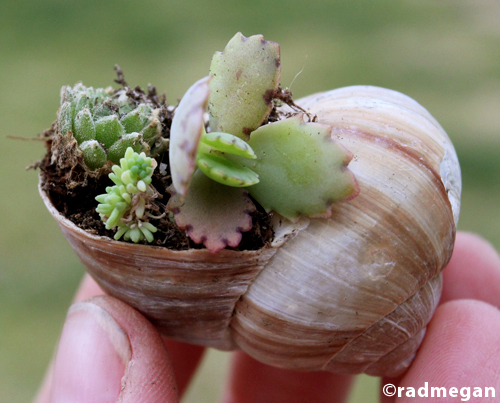 The bigger the shells the more space you will have to arrange the plants. 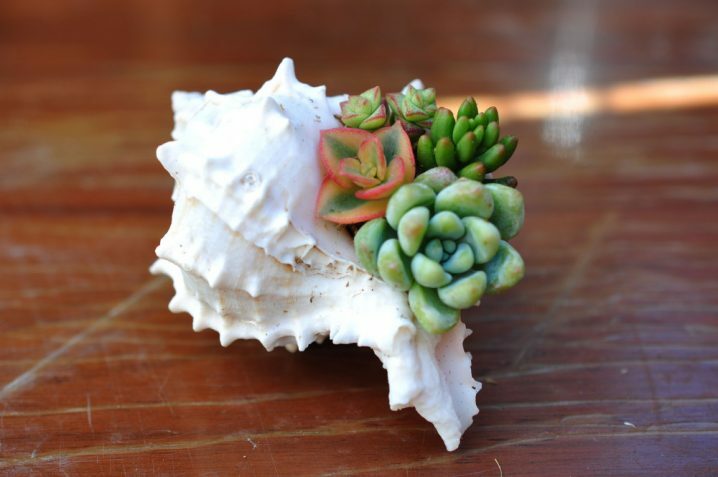 You can even fill the shell with some pebbles and nest some succulent clipping in the middle of them. 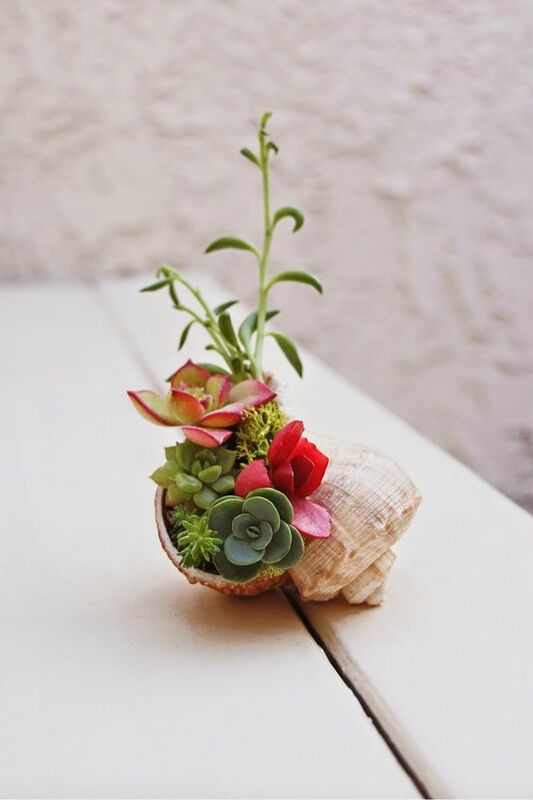 This is another great way of how to make beautiful centerpiece for you home. 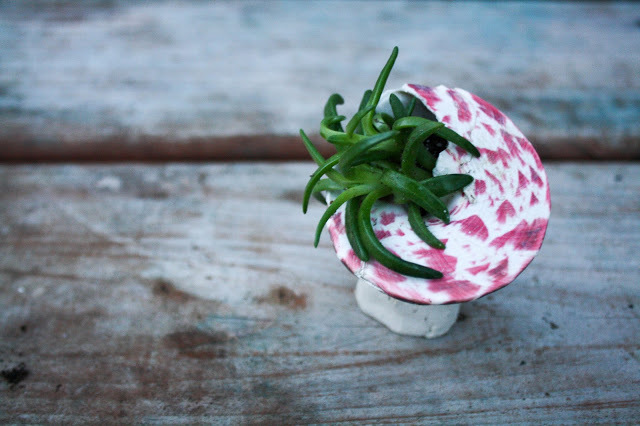 Set it on the coffee table or on some shelve in the living room. 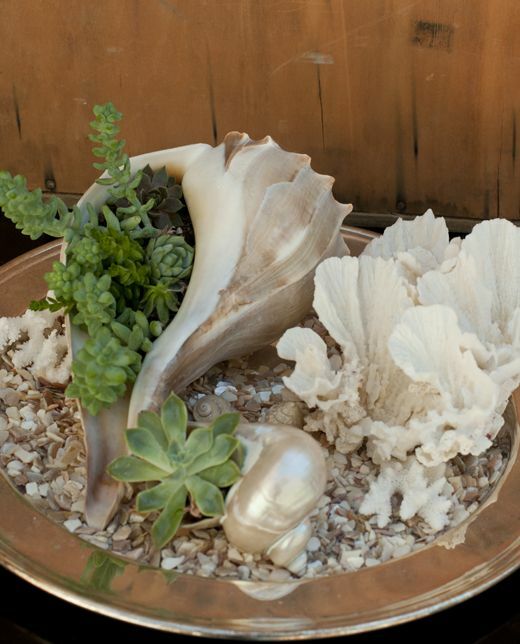 Shells can be found in so many different designs, shapes and sizes and you may not even be able to find two with the same design. Some of them can be even with some colorful designs, making them look more eye-catching. 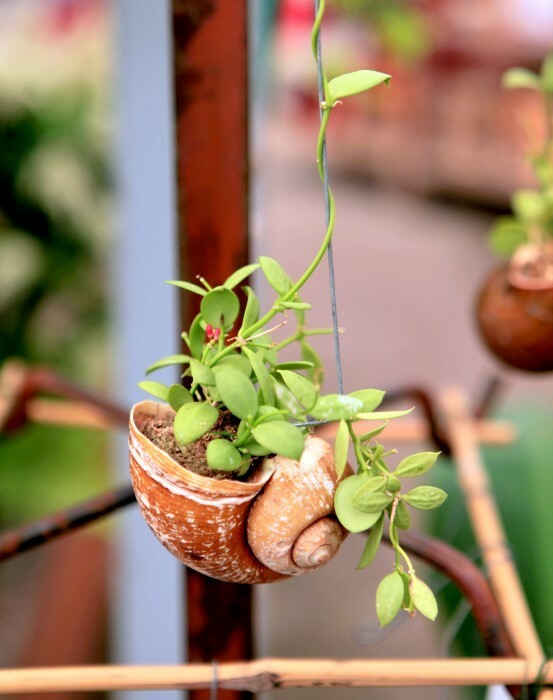 Large snail shells are the best choice for making hanging planers. 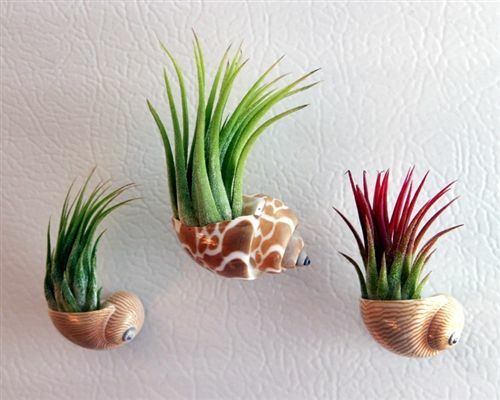 This gives you the chance to create a vertical garden that can be placed in your kitchen or somewhere in the outdoors. 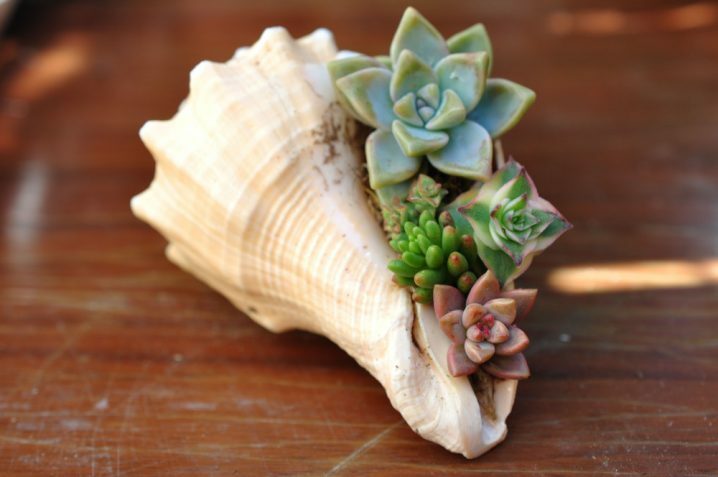 Seashell planters are just one of the pretty unique ways of how to display your plants. 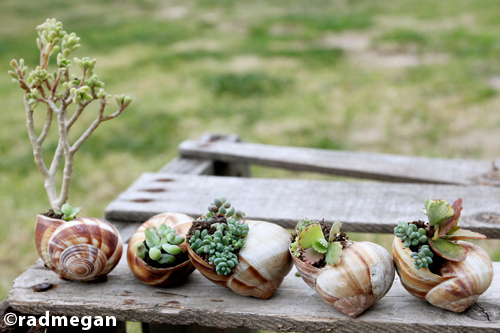 Tell us in the comments which one from the above ideas did you like the bets and try making one such planter. 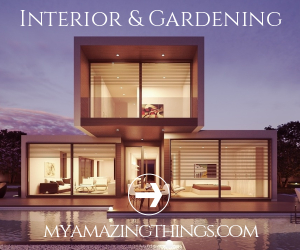 Thank you for reading and don’t forget to stay up to date with the content of Top Dreamer to find many other unique decoration ideas.